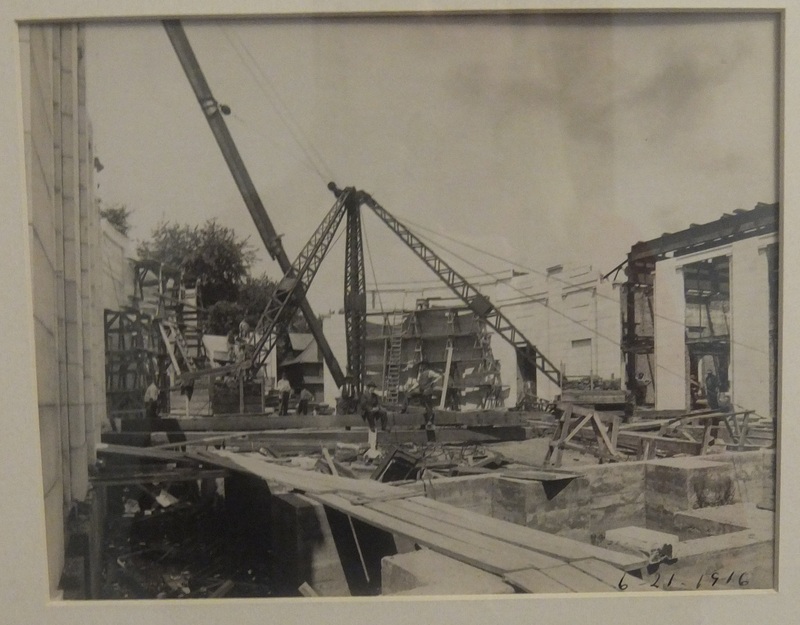 ONE HUNDRED YEARS AGO TODAY (June 21, 1916) this photo shows the progress made on the construction of the National McKinley Birthplace Memorial​. The center Court of Honor is beginning to take shape. The columns will soon be added.